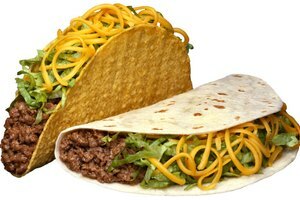 There's nothing like tortillas at the local Mexican restaurant. 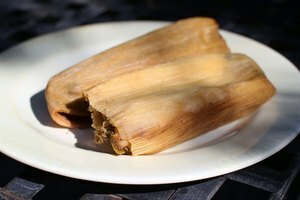 Their texture, taste, and smell are incomparable. The secret is in the steam. Mexican restaurants steam hundreds of tortillas at a time in large ovens or special steamers. 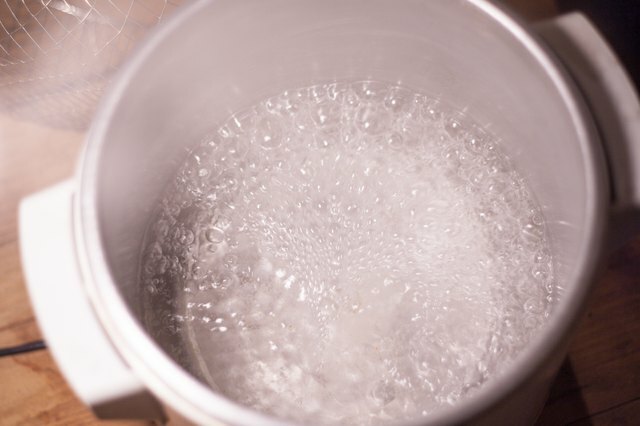 You can achieve the same results at home — all you need to do is introduce moisture into your tortillas by using a microwave or a small vegetable or rice steamer. You can steam up to six tortillas at a time and serve them in a tortilla warmer just like they do in the restaurant. Fill the vegetable steamer reservoir with water and plug it in. Wait until the steamer comes to a boil. 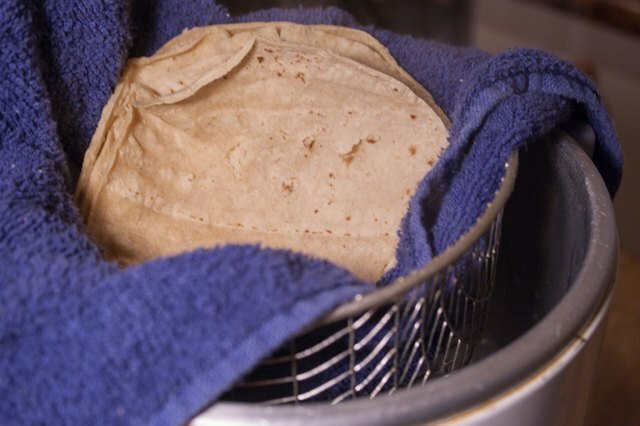 Wrap six tortillas in a heavy kitchen towel and place them into the steamer basket, then the basket into the steamer. Don't let any part of the towel touch the water. Let them sit in the steamer on high for one minute. Turn the steamer off and let the tortillas set in the steamer without opening the lid for 10 minutes. Open the steamer. Place the stack of tortillas directly into a tortilla warmer and put the lid on. The tortillas are ready to serve. 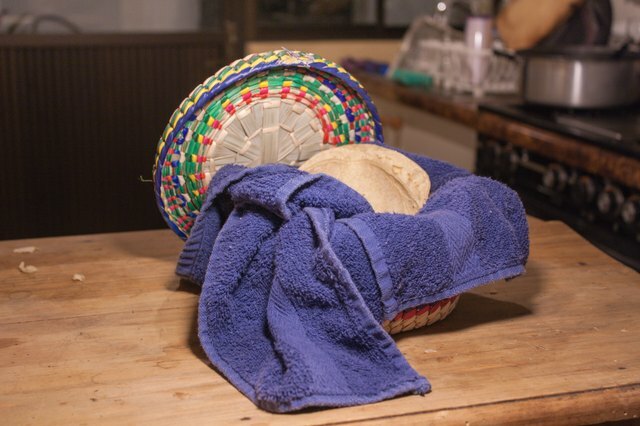 Lay a damp paper towel on a plate and put a tortilla on the towel. 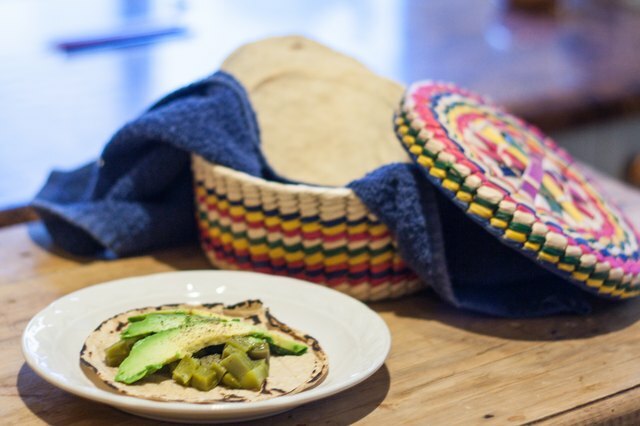 Place another damp towel and another tortilla atop the first, alternating the layers until you have six tortillas on the plate with paper towels in between them. Top it off with another damp paper towel. Microwave the stack of tortillas on high for one minute. Check to see if they are warm enough. If not, microwave for one more minute. 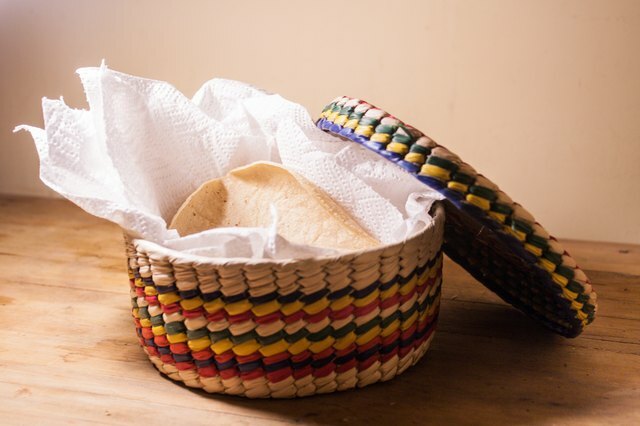 Place the tortillas in a tortilla warmer and put the lid on. Do not remove the paper towels. They are ready to serve. 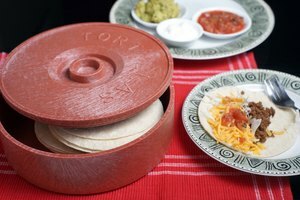 Plastic and ceramic tortilla warmers can be found in most department stores or online.